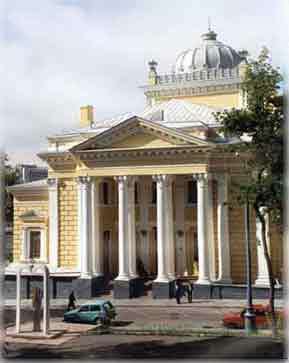 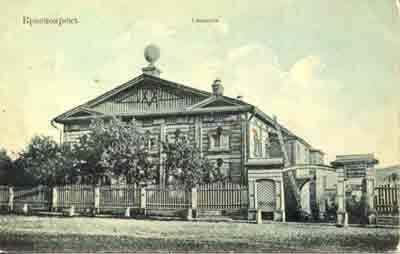 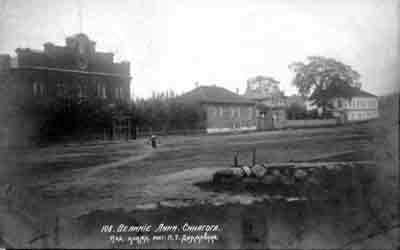 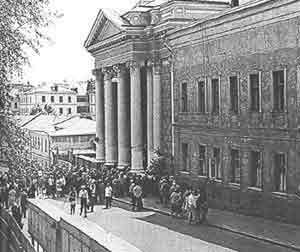 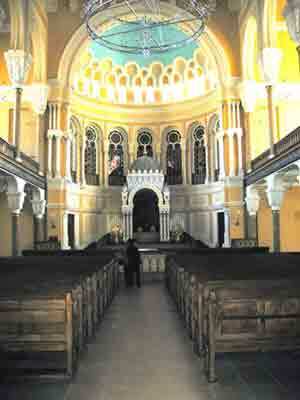 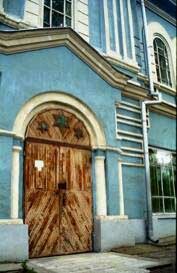 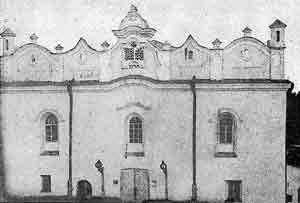 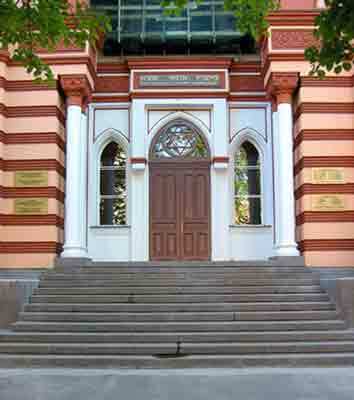 The 16th-century synagogue of Shargorod - It is now a fruit factory. 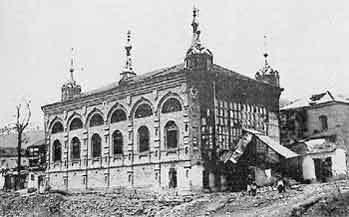 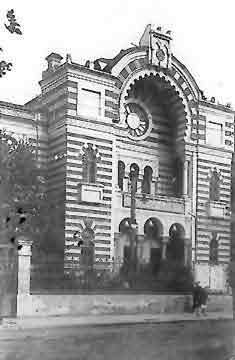 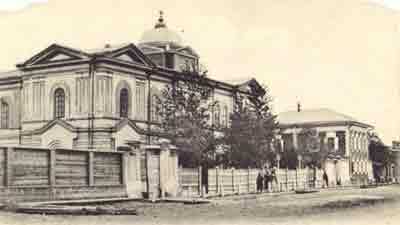 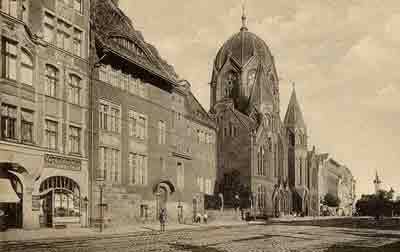 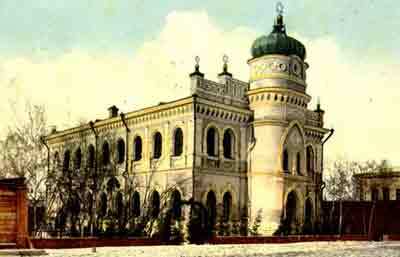 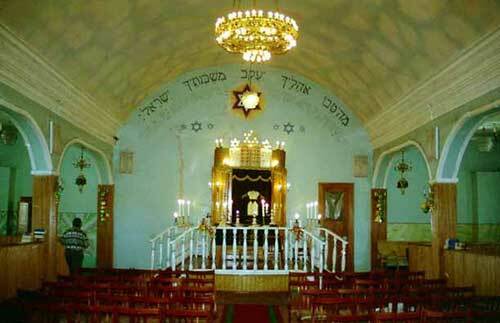 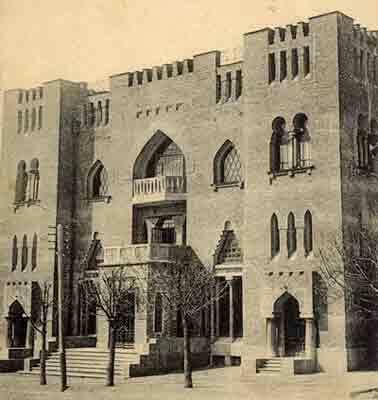 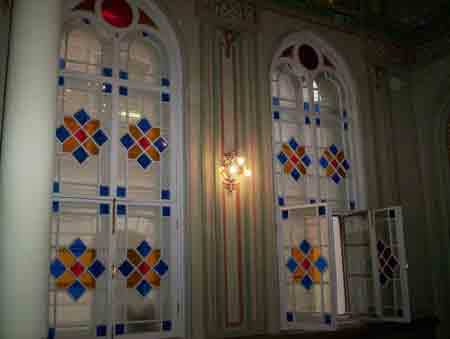 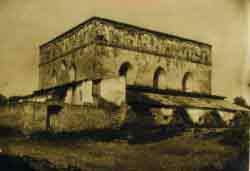 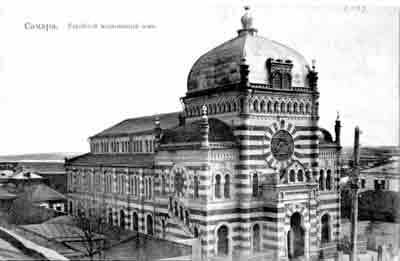 The synagogue of Kuba (Azerbaidzhan) was turned into a textile factory in 1959. 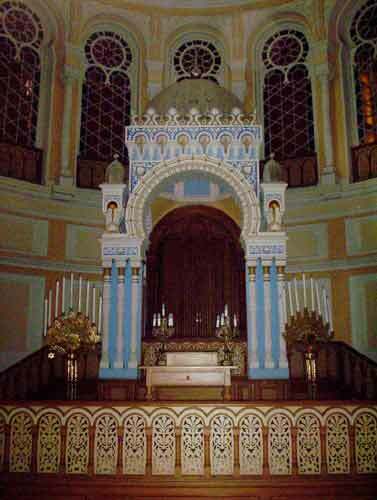 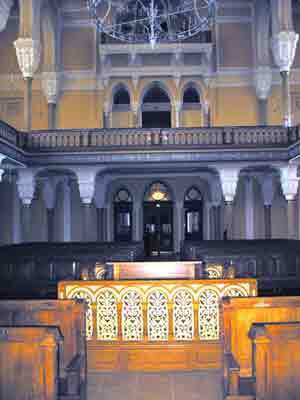 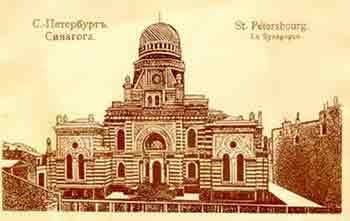 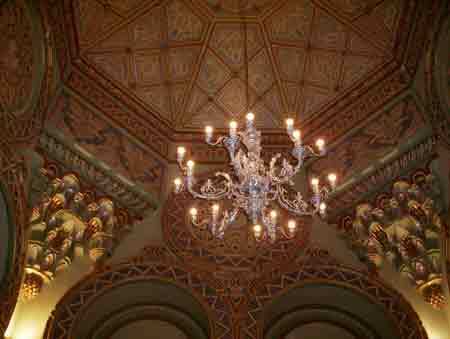 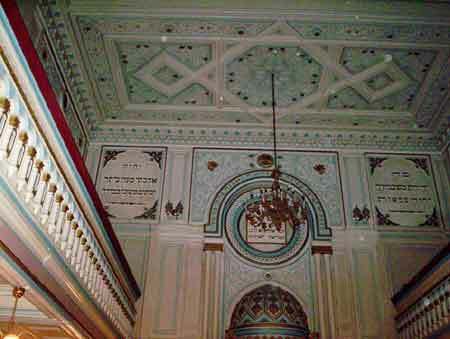 Lower four photos of St. Petersburg synagogue courtesy of Dr. Arthur Bard.